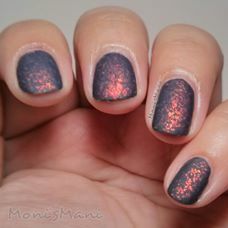 Wanted to show you a more detailed look of my matted uptown mani. As you might already know (probably do know already) Color Club has decided to change the formula of this beautiful flakey jelly, why? well I have no idea I guess the new formula is cheaper for them to make, in return they leave us with yet another polish to add to the list of amazing formula polishes that the maker decides to re-formulate and a new Hard to find polish. In my case I was lucky enough to have been gifted a mini by one lovely lady from the FB PAA group. 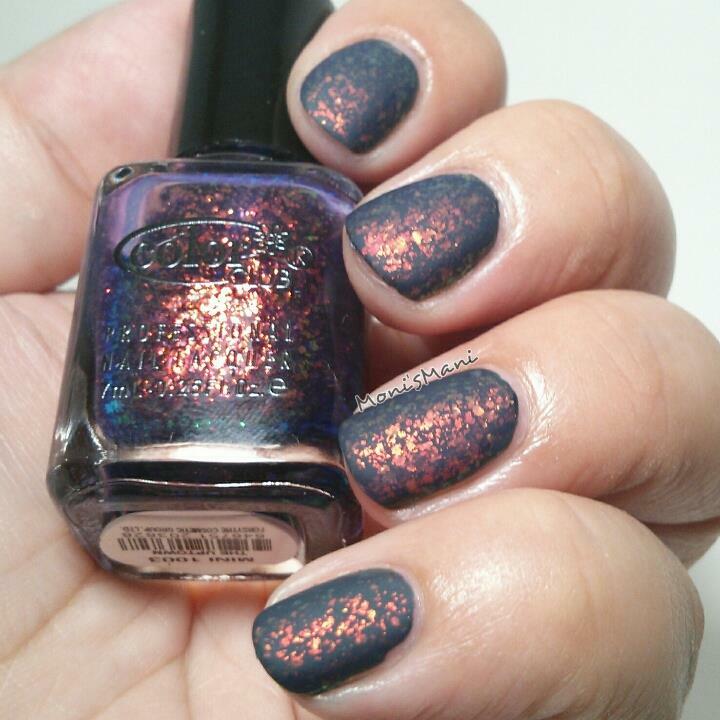 and lucky is an understatement because this polish is gorgeous! I’m so sad that makers keep doing this to awesome formulas! When I had The Uptown in my hands I knew immediately what polish I wanted to put it over since I have had this polish for over a year and I always wanted to flake it and matte it. So of course this was the perfect time for it. 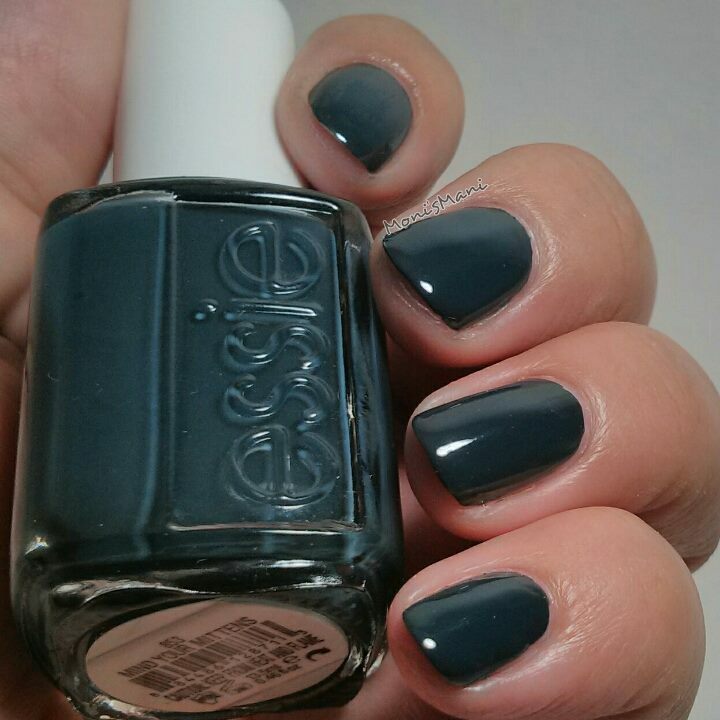 Then I applied a coat of the uptown and matted it using ella+mila matte-ly in love top coat and voila! magic!!! As you can see the flakes vary in color depending on the angle and light. so pretty!! 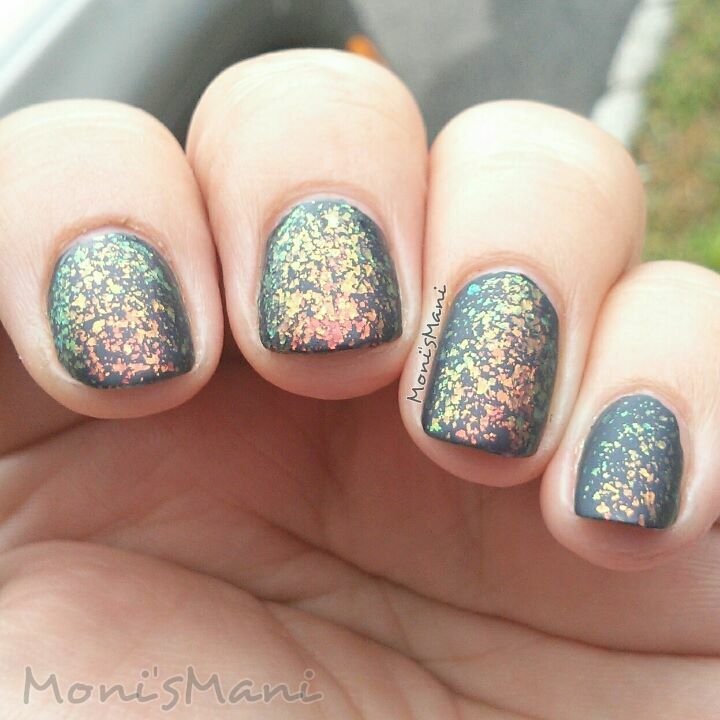 I LOVED this mani and got lots of complements on it. Hope you like it too! Thank you for reading, and thank you Rachel T. for the awesome gift!